What does the financial aid look like for a school that is generous? Today I’m going to use the same tools to illustrate what a school that provides generous financial aid packages looks like. As I mentioned in a post that I wrote last week – Where’s the Financial Aid Cash? – it’s primarily the most elite schools in the country that provide the superior financial awards. Unfortunately, most of these institutions accept very few students who need a tremendous amount of aid. 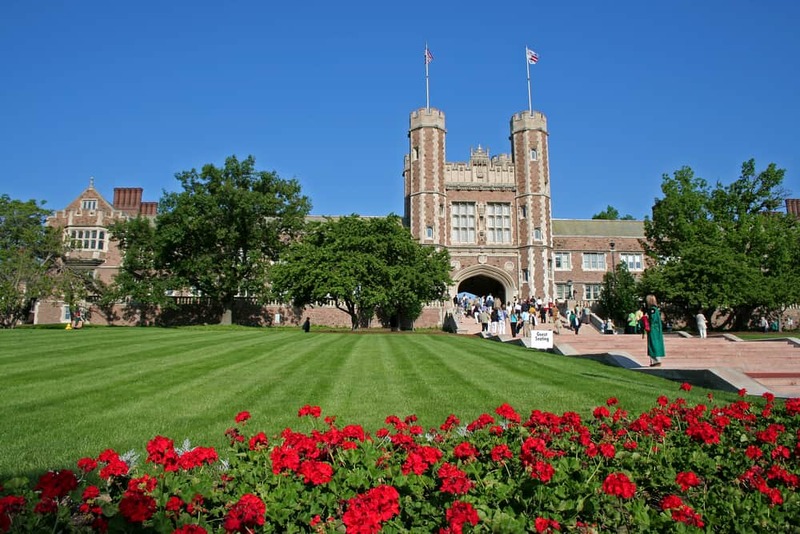 An extreme example is Washington University in my hometown of St. Louis, which which provides great need-based aid for its students, but few low-income students attend this institution. Just 6% of students at Wash U. qualify for Pell Grants, which are primarily reserved for students whose families make $40,000 of less. There was a damning story in The New York Times on Sunday that explored the underwhelming efforts of elite schools to recruit high-achieving, low-income students. 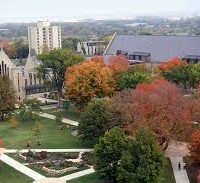 As an example of how you can use College Board resources, I am focusing on St. Olaf College in Minnesota because it is a school that accepts the majority of its applicants (about 60%) and offers excellent aid. The Midwest is one of the regions of the country where you can typically find better values (i.e. lower prices) than at schools located on the East and West Coast, which tend to be the most expensive. Exceptions to this affordability rule are Midwestern schools that enjoy extremely high U.S. News rankings, such as Wash U., University of Chicago, Northwestern U., as well as Kenyon, Oberlin and Carleton colleges. They can charge more money because these institutions, due to their rankings, can attract plenty of wealthy families that will pay $60,000 or close to it for one year of school! In addition to the Midwest, other more “affordable” regions are the South, Mid-Atlantic and interior West. To access St. Olaf’s financial aid statistics, I type the name of the school into the College Board’s search engine and then click on the school’s Paying link. That’s when I see that the school meet 100% of need, which is the ideal number. To find additional financial aid statistics, I click on the Financial Aid by the Numbers link. You’ll see here that 76% of undergrads applied for aid at St. Olaf and 90% of them were determined to have need. All 90% received help. All of these students got their full need met, which is excellent. Finally, you’ll see on the same page what the average need-based loan is. I don’t put a lot of stock in this figure because nearly all schools will include the maximum Stafford Loan for students seeking financial aid, which is $5,500 for freshmen. 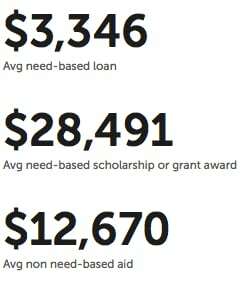 You’ll also see what the average need-based scholarships ($28,491). 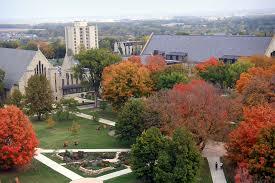 You will also discover that St. Olaf gives merit scholarships to some rich students. In this case the typical scholarship is $12,670. Bottom Line: When researching schools, the College Board financial aid statistics are a handy resource.